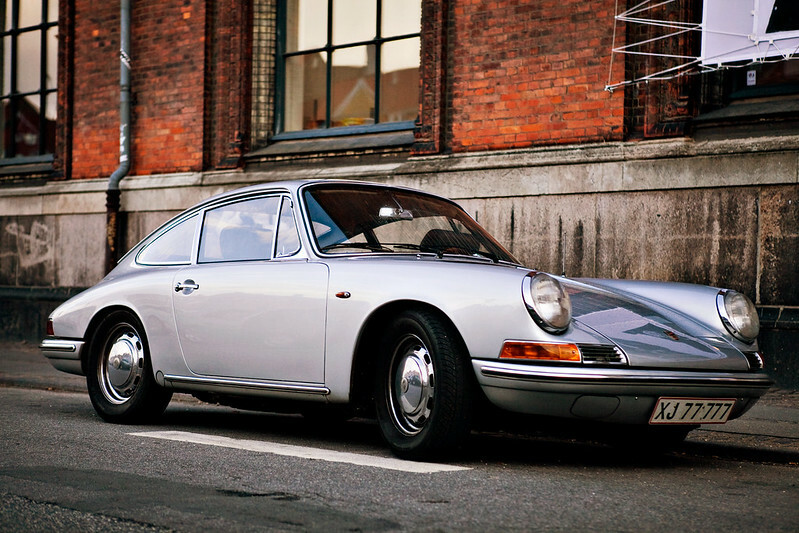 Which brings us to this near-mint early model 911 classic in Nyhavn, Copenhagen. 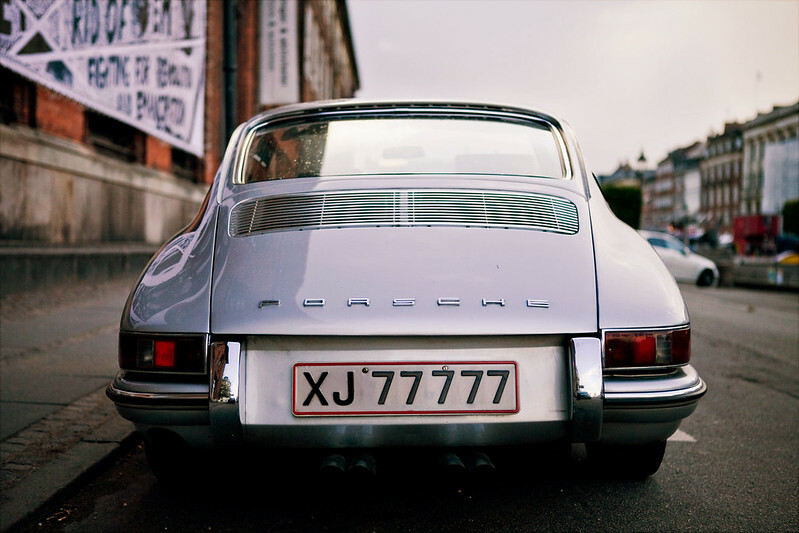 It could also be a 912 since who would de-badge a 911? It looks almost like the one I saw in the for sale ad except the wheels. Don't let the hubcaps fool you though. I see a quad-pipe exhaust so there's more to it than how clean it looks on the outside. 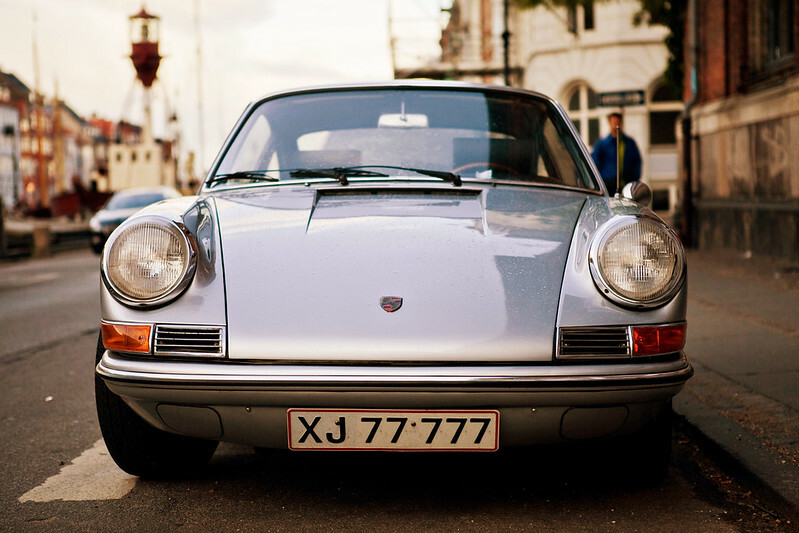 Chime in on the comments below for what Porsche is on top of your list. 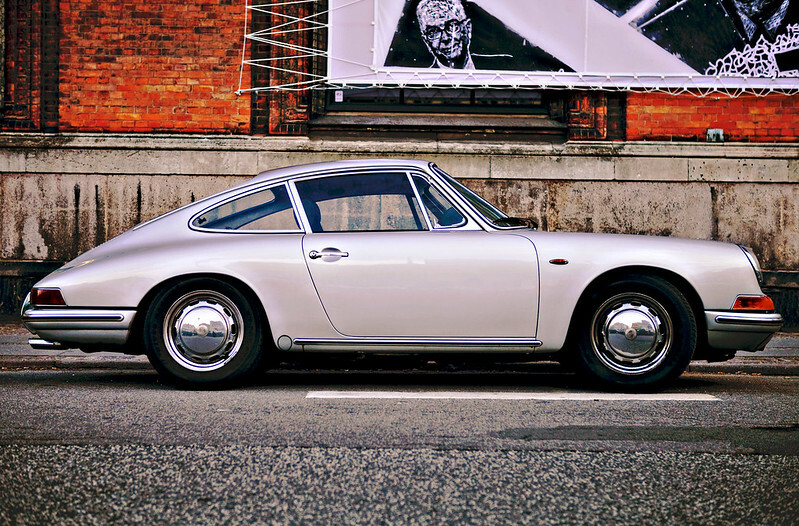 I like 964's and I lust over the 959. 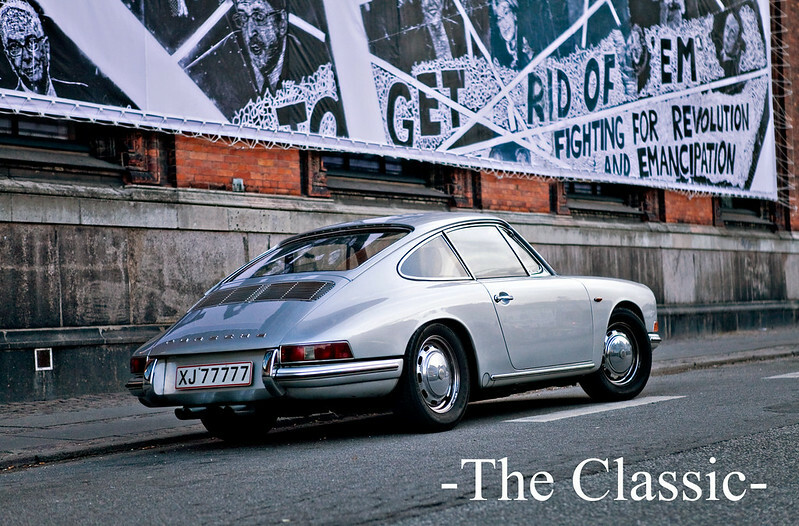 Expect a 964 post soon!